30th Street Blog: Reubens at Jaynes this week! The Jaynes Pastrami Reuben is on the menu! Growing up, Jon often took the metro north train from Westport, CT in to the city and headed straight for one of two places. 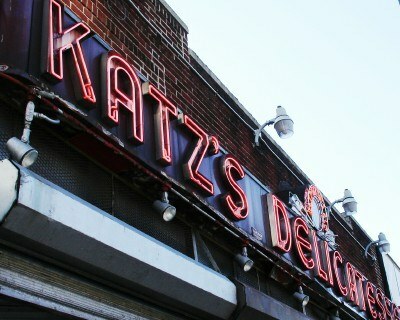 Uptown for Carnegie Deli or downtown to Katz's Deli for a Pastrami Reuben on Rye.